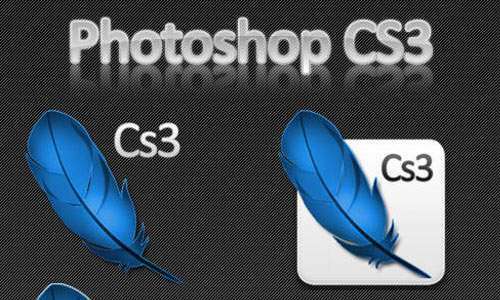 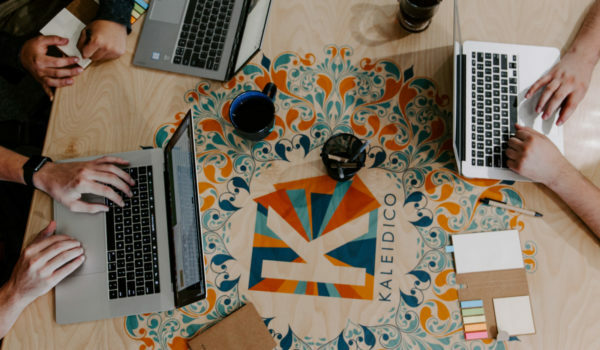 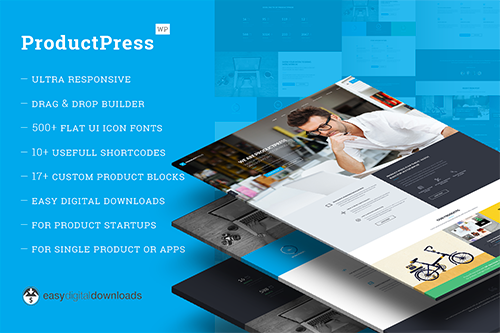 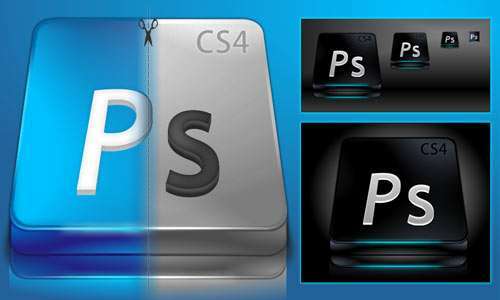 Adobe Photoshop is a great graphic designing tool, which is actually a programming software used for editing photographs, making posters, brochures and many other web design pertaining information. 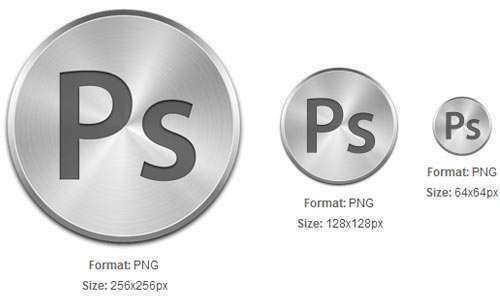 Icons play an essential role in boosting up the identity of anything and making it known better to the people. 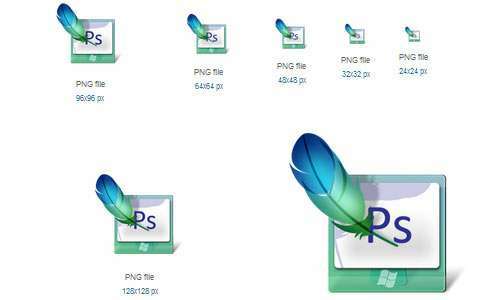 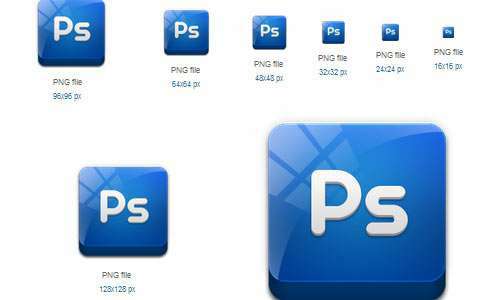 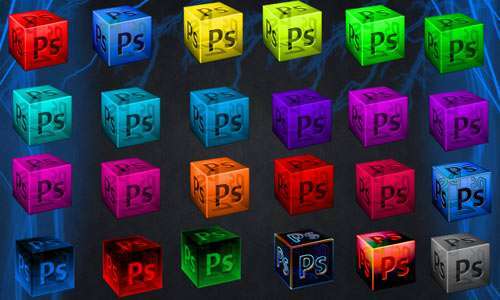 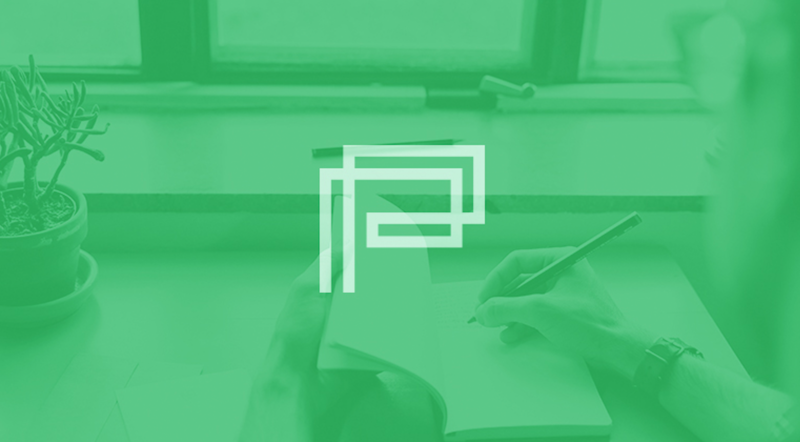 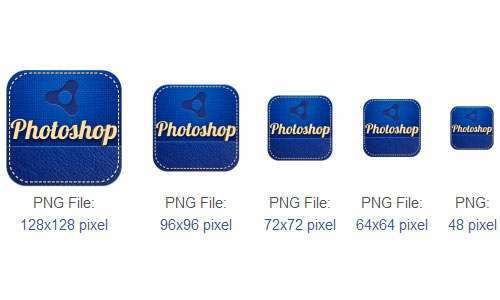 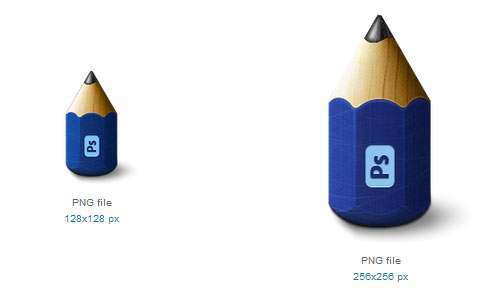 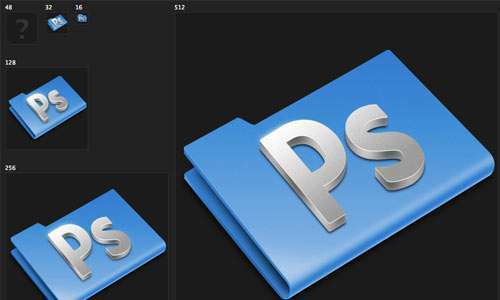 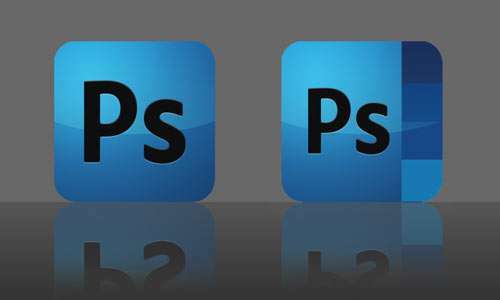 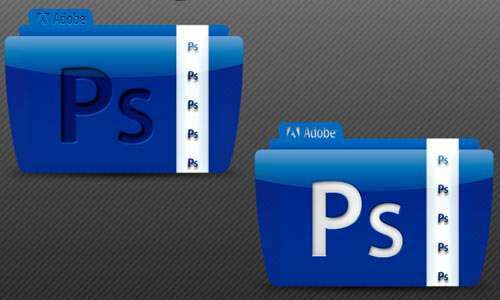 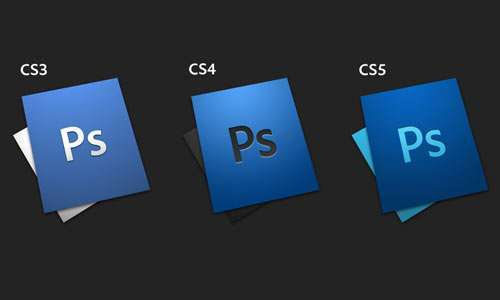 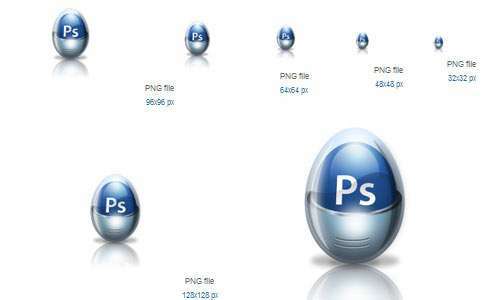 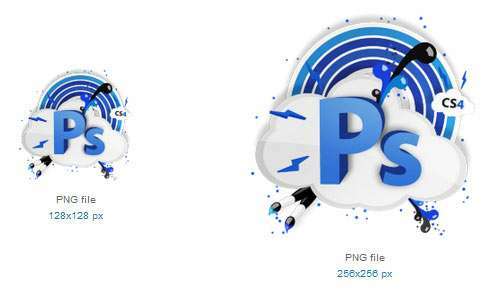 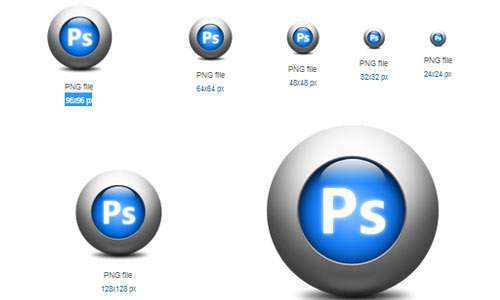 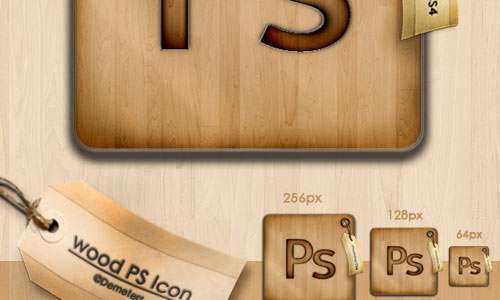 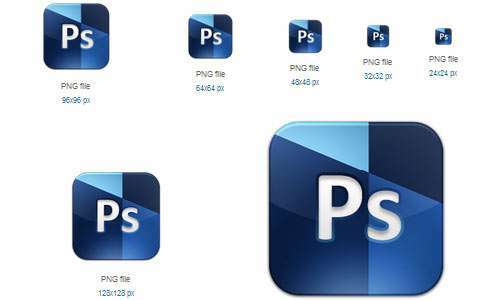 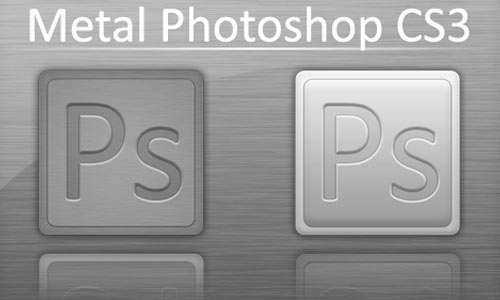 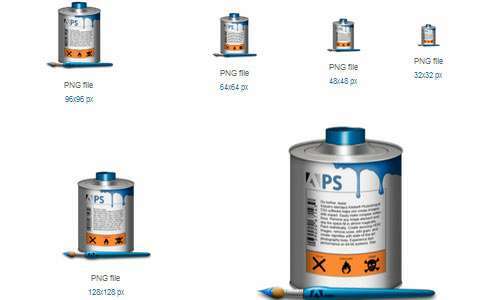 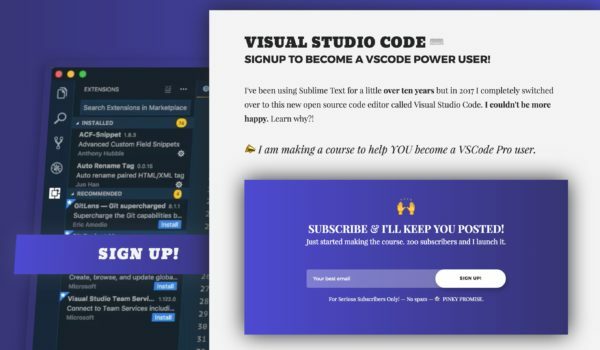 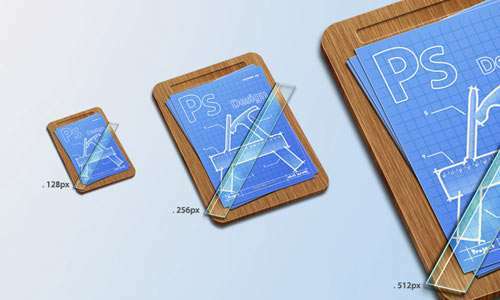 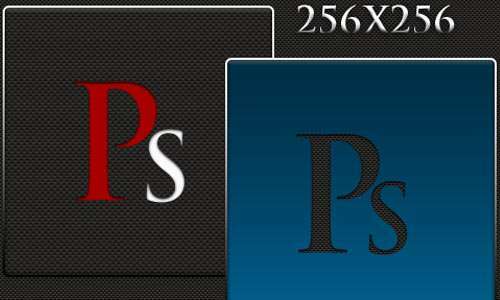 This post is about the 25 Amazing Photoshop Icons that are apart the standard Photoshop icon, and they will give a new expression to your desktop screen. 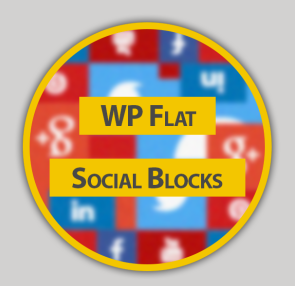 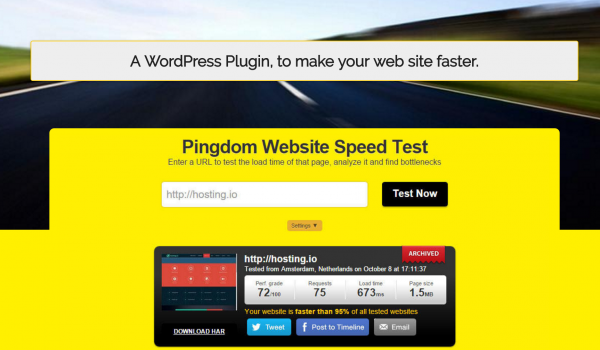 Take a look and leave a comment behind to let us know about your worthy remarks. 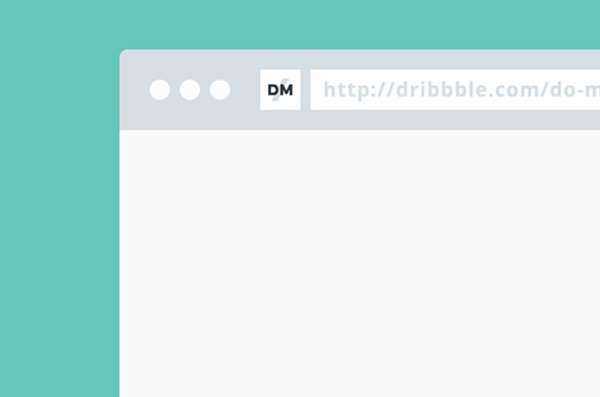 Hope you have a great time browsing!